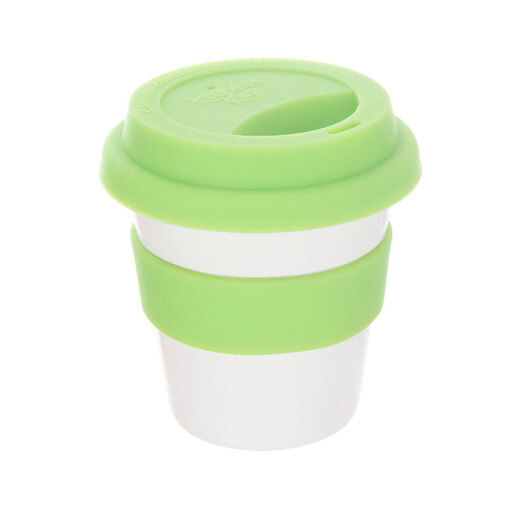 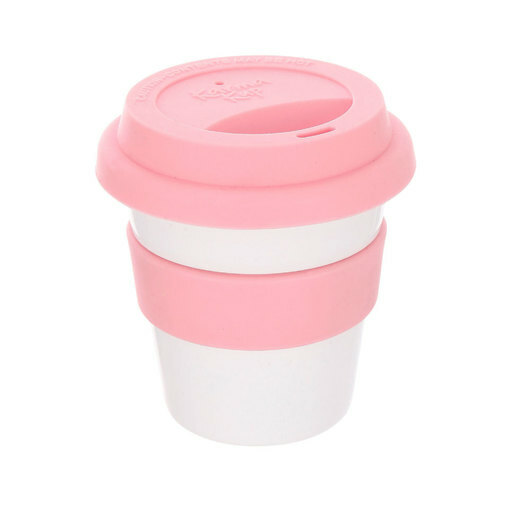 A cute Eco cup that's small in size but big in personality. 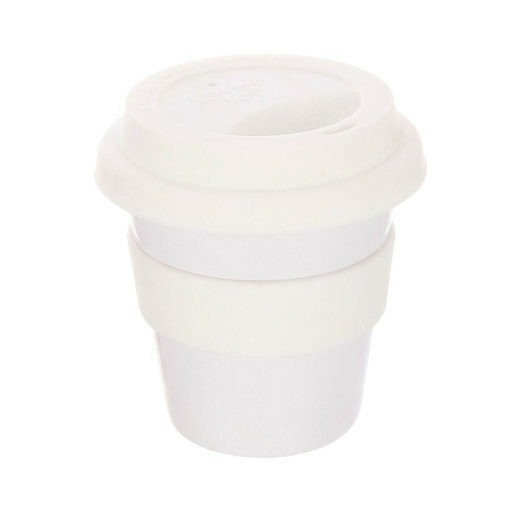 Small in size but big in impact! 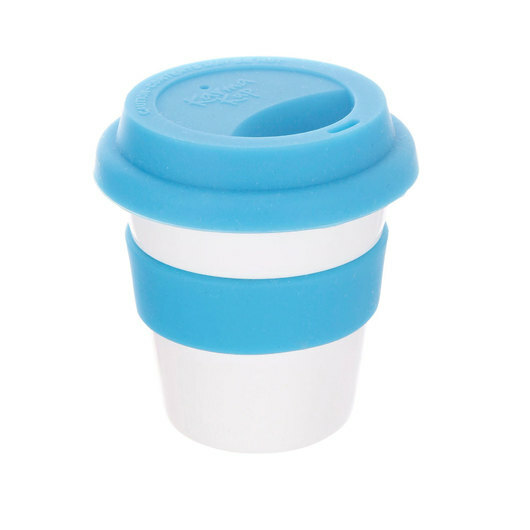 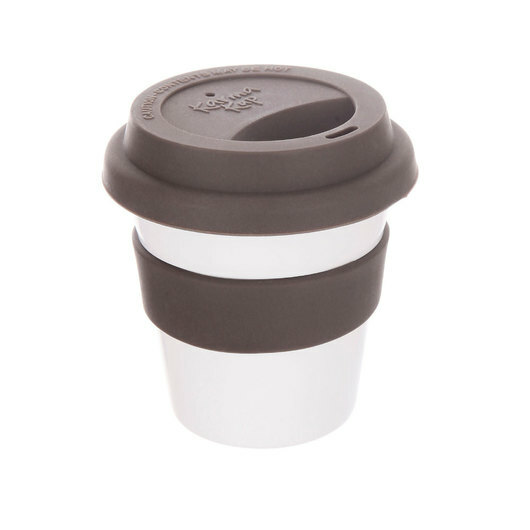 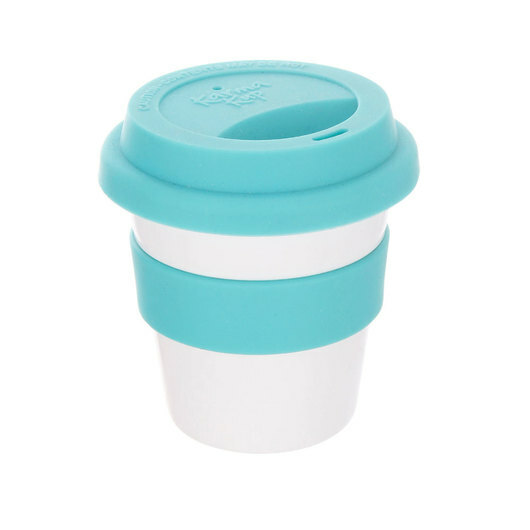 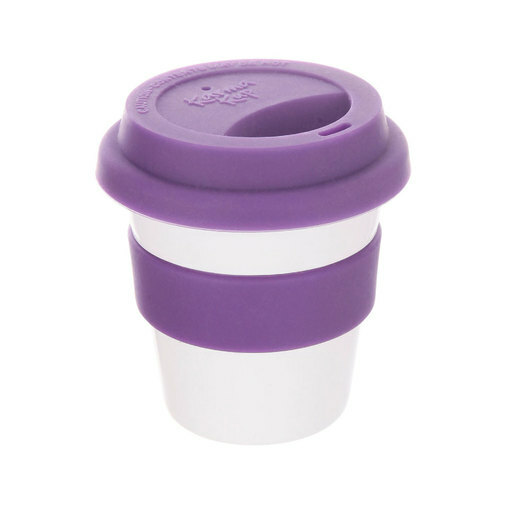 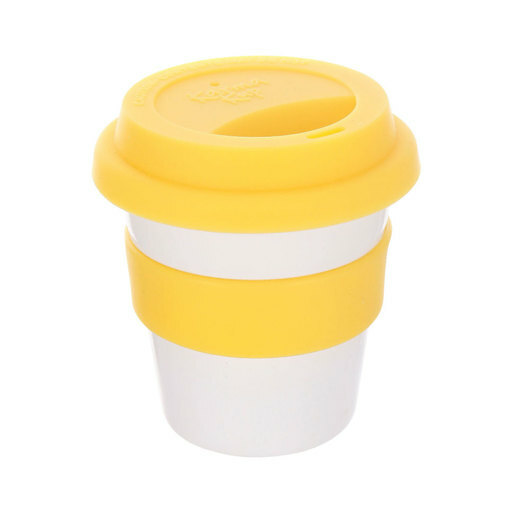 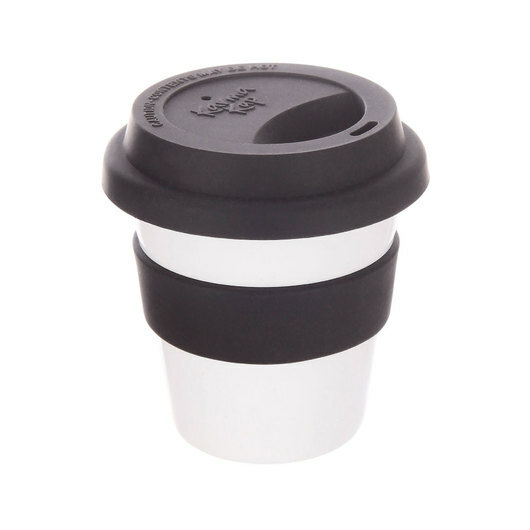 These are the perfect re-usable coffee cup for an espresso or baby-chino. 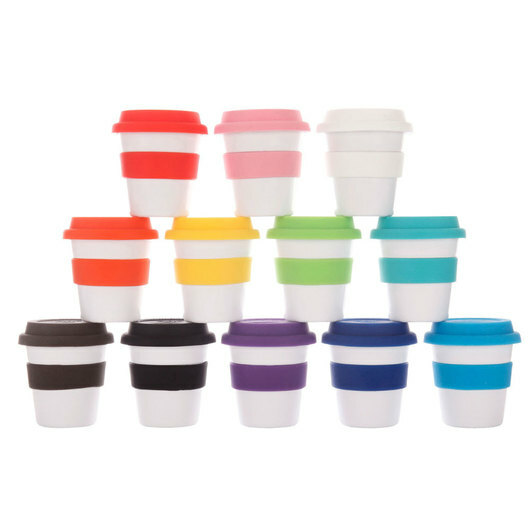 They host the renowned Karma name and come in your choice of 12 vibrant coloured silicon lids and bands that can be mixed and matched to bring up to 288 colour combinations. These cups have a 120mL capacity and are dishwasher safe for easily cleaning!